Window Treatments – How Do You Choose Them? Window Treatments - How Do You Choose Them? Window treatments are important. They add fun and color. 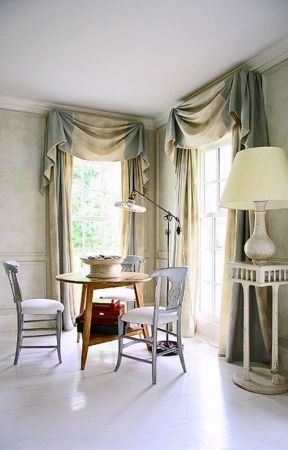 This post covers window treatment styles, pelmets and swags, how to position your curtain rods and fabrics to create beautiful rooms. Curtains give you privacy, keep the heat in, or out, and create mood. 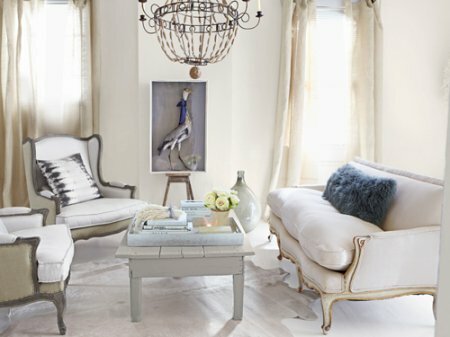 Done right, they can really make a room; changing the look in an instant. How many times have you seen window treatments that are just wrong? Floor to ceiling drapes are not used enough. 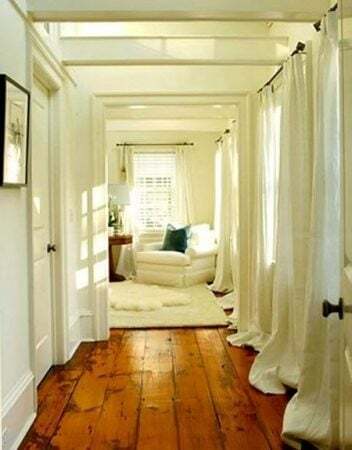 If your home has high ceilings, if you have small windows, if you want to add style - use floor to ceiling drapes, you won't regret it. They add height and a sense of drama. This shows you just how much the extra fabric and where you position your curtain rods can change the look and dynamics of your rooms. Past their use by date or living in the wrong house? The fabric sags in the wrong places, looks faded or is a bad match for the room's architecture or home decor. Fabric is as important as style, color and pattern. The right weight, texture and weave can help create the best home decor. Patterns such as floral fabrics or stripes can add a new dimension, especially if your room if full of muted or neutral wall paint colors and furniture. Choosing window curtains depends on your room, budget and whether you are making them yourself, buying them or getting them made. Grommet curtains, also known as eyelet curtains, are a great style because they fall well. 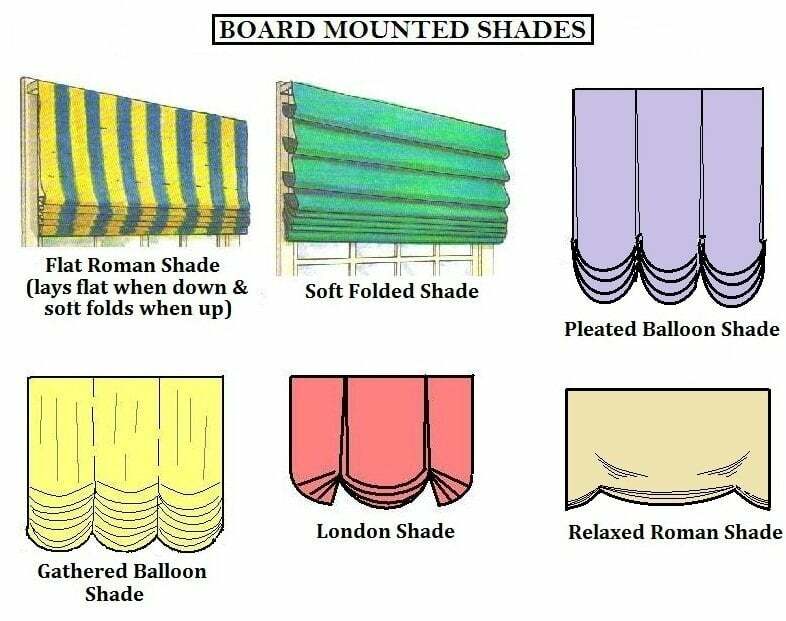 They are easy to install and depending on the fabric, reasonably inexpensive to buy or make. 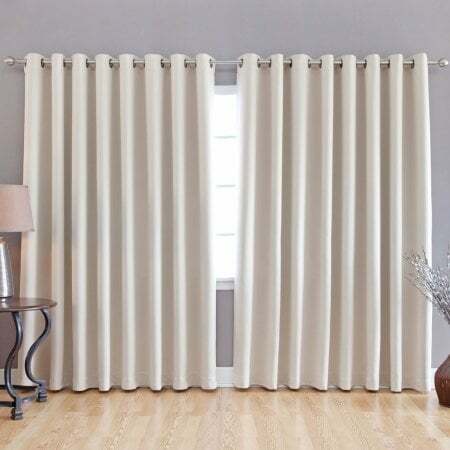 You can buy heavy fabric eyelet curtains or in light delicate curtains. Grommet curtains are versatile. 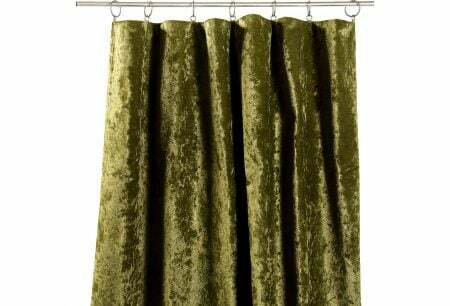 You can use them as an inner or outer curtain or even as outdoor curtain. They are perfect if you're not bothering with custom made curtains or want to make them yourself. and make your own curtains. 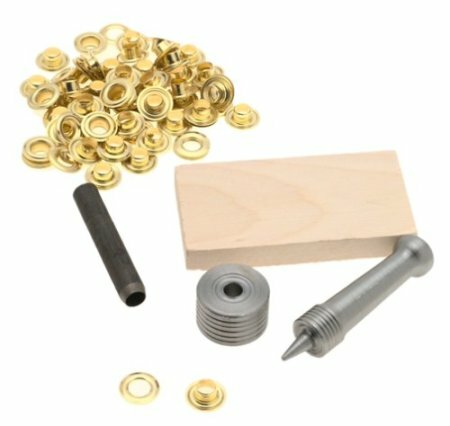 This grommet kit is less than $10. 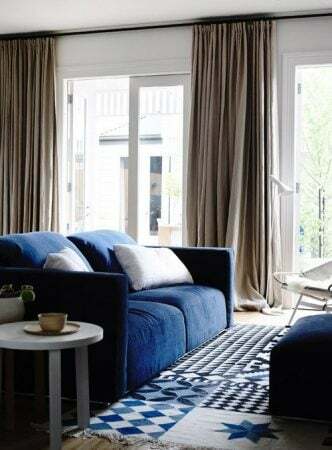 Make curtains like these beautiful velvet curtains from One Kings Lane - without paying $1200... using curtain rods and clips from IKEA. below costs less than $45 from Amazon. They come in 6 different colors and have thermal block out. 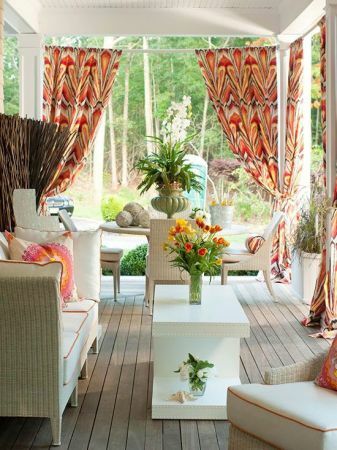 Choose patterned or printed curtains if your room needs color, texture or interest. 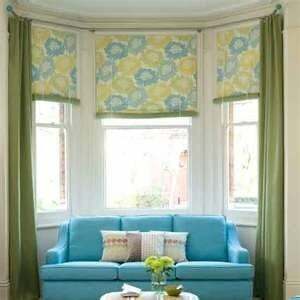 A simple way to bring life back to a plain living room is adding patterned or printed curtains. Patterned or printed curtains add style, especially when using contrasting colors with your walls and sofas. 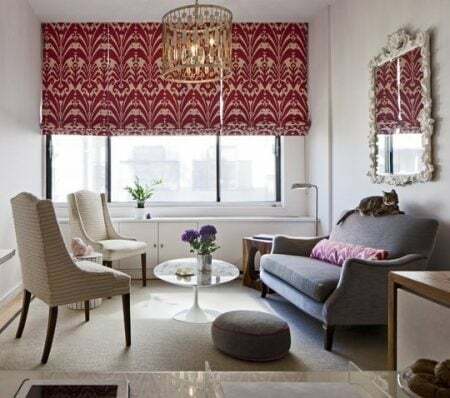 Heavy, printed curtains suit dramatic or formal home decor while printed fabrics in a delicate curtain are better for simple, less formal home decor. There are so many patterned and printed curtains to buy, but choosing fabric is not always easy. 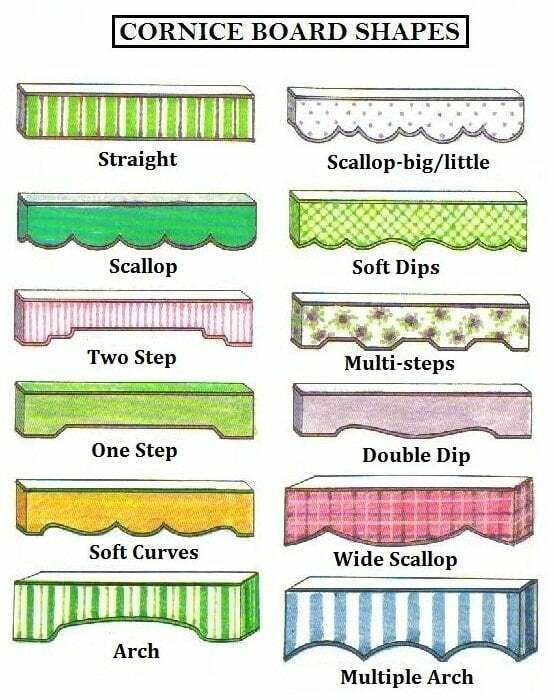 Consider fabric texture, weight and patterns. The additional fabric fills the room and draws the eye. 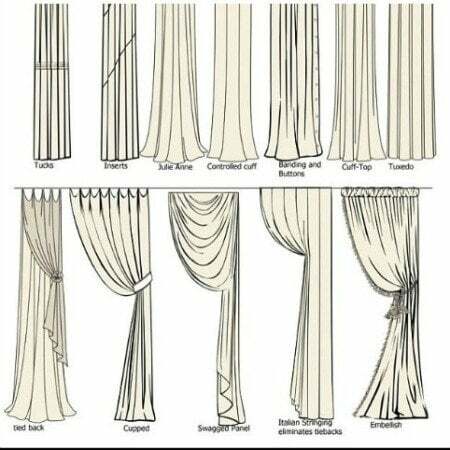 Which Curtain Style Should You Choose? Whether you are making your own or getting custom made curtains, there are so many styles you can choose from to suit your room and taste. Here are a few things to consider. your skills if you are making them. 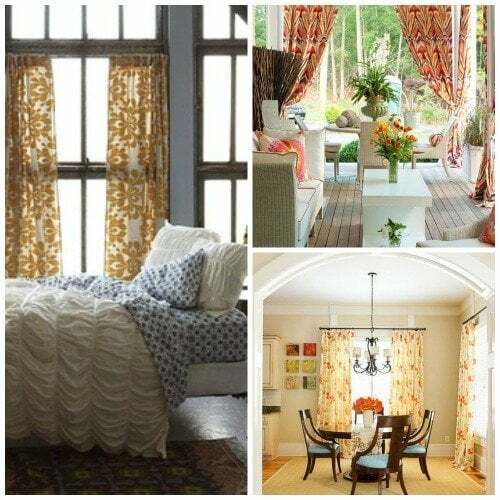 Long and billowy curtains look gorgeous in almost any room. Some styles take more fabric than others, and will change the price of your curtains. Others are easier to make. Plain muted fabric materials are the easiest to live with, but not always the best choice if you want to create a feature. Go for color and pattern if you want to make a statement. 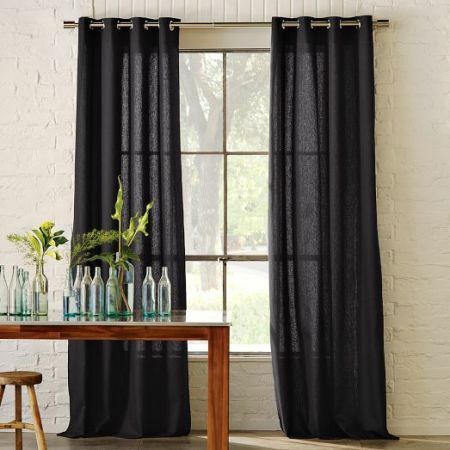 Well made curtains, like these floor to ceiling drapes, add a sophisticated atmosphere to a living room. If you have low ceilings, hang window treatments ceiling to floor, rather than from the top of the window. Taking advantage of the full length of the wall will make your room appear taller. Swags and pelmets can create a romantic and elegant mood in almost any room. 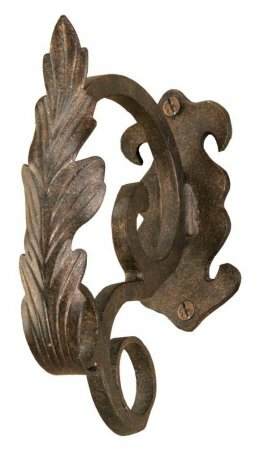 The transformation is instant and perfect for a romantic bedroom, elegant dining room or living room. To lower a ceiling use pelmets or swags. They help draw the eye to a lower level in the room. Here are some professional styles but they can be simple and just as effective. While perfect in rooms that are large or have high ceilings, use care when you use a pelmet or swag in smaller rooms because they can over whelm or make a small room feel smaller or fussy. Done right they are brilliant. 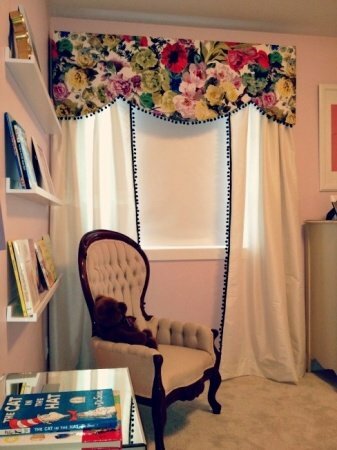 Light fringing brings this colorful, floral fabric pelmet and soft off white curtains together. Again, they take additional fabric; increasing the cost but are easy to create and install - even if you do it yourself. Want to make your own swags? Here is a great video to give you ideas on making a swag using a curtain scroll. here for different price ranges and styles. There are so many different types of pelmets and swags that you could write a book, so keep an open mind. Because they make such a huge statement they tend to lower ceilings. 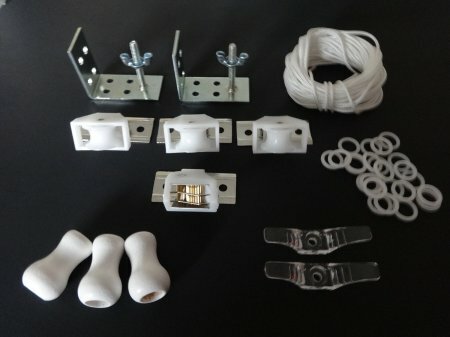 Here's a video on making a pelmet. Spoiler: you do need some skills to make this! Do you choose curtains, blinds or shades? It often depends on the look you want and the proportions of your rooms and windows. Blinds and shades look really simple and chic. 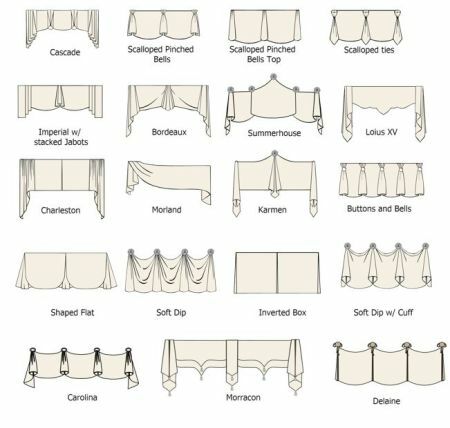 If you'd like to make the roman blinds below visit the tutorial at adventuresindressmaking. Blinds or shades can improve your window proportions by imposing a sense of geometry onto your surroundings. To create a delicate curtain select a fabric that is light in color and weight. below costs less than $35 from Amazon. There are more styles, prices and sizes according to your window size. 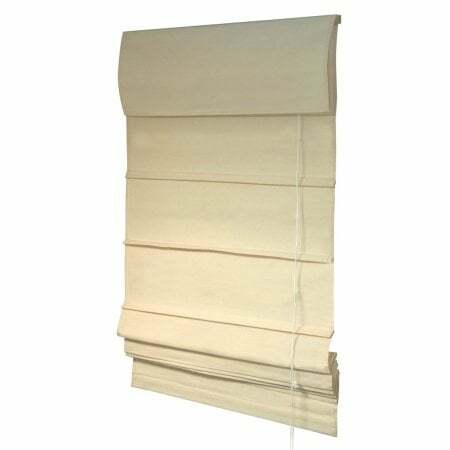 Blinds are also great for blocking and filtering strong sun light, help to keep your privacy in tact and look great under curtains. Do you choose thick or thin blinds or shades? If you want to let in more light, stick to a lightweight delicate curtain. 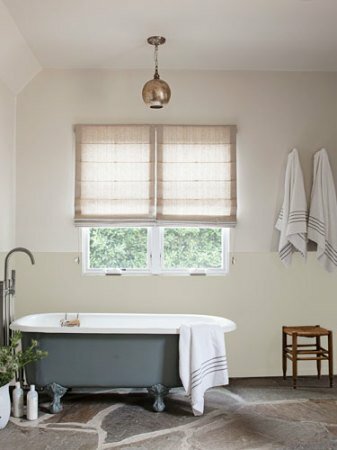 Roman blinds make great window treatments. Add them to a smaller living room for a different style, saving space and letting in more light. They are great in other rooms too. By starting your blinds and shades half way down your windows you create a totally different look, leave more light in and again, protect your privacy which is perfect if you live on a busy street. Think about adding curtains to your blinds - or blinds to your curtains - like the look above for a layered look. Love to hear what kind of window treatments you decide to choose. Please leave a comment below. 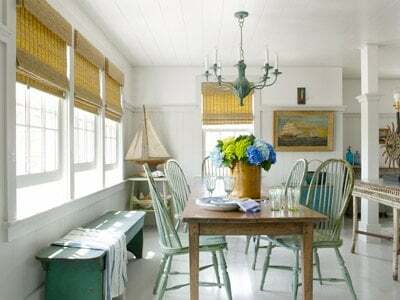 Soon I'll be posting about choosing window treatments to link rooms, how to choose a style for your living room, why you should consider summer and winter curtains and what about shutters? Until next time - think about signing up for our Newsletter. There's lots of free stuff and more decorating tips. I love your ideas Sandy.. sounds like you are on the right track - it will depend on you the amount of natural light too. Love to see some photos.. and Blue Bird Designs - what will your site do? Sounds like fun. None of the pictures in this post came through. This has never happened with your site before. I've tried accessing it a couple of different ways but no pics. thanks for letting me know.. not sure what is going on. I'll try fixing it now. I love the pelmets because they remind me of window treatments my Grandma had. They have kind of a classic style that is appealing to me. I will have to look into those more for window treatments in my home. 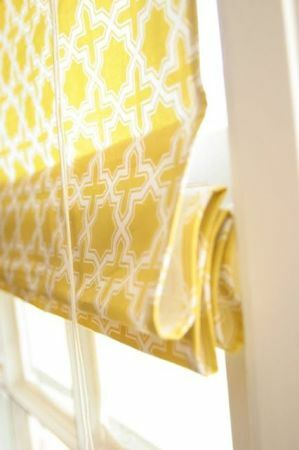 Excellent tips and tutorials for window treatments. Some of the best that I have seen on the net. I will have to carry some of these ideas over to my business. Much appreciated! I was looking for a guide for choosing window coverings and I found a lot more helpful info than I expected on this site! I love how thorough everything is with info and beautiful pictures as well. Thanks for the detailed post! 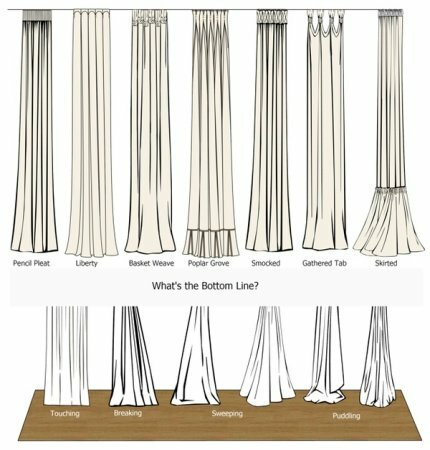 This is some great information, and I appreciate your point that long and billowy curtains work in almost any room. I've been trying to figure out how to redecorate my living room, and I'd really like to get a nice set of curtains. I'll definitely go with something long and billowy and elegant looking. Thanks for the great post! 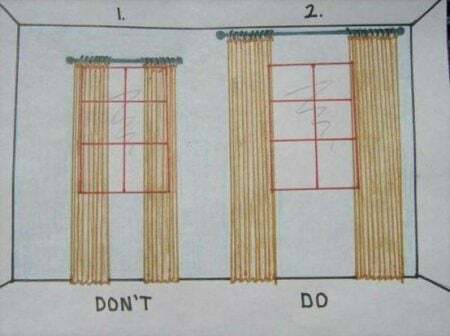 I liked the advice you gave about how to determine if I need patterned curtains. I've been trying to find the perfect window treatments that will look good in all of the rooms in my new house. 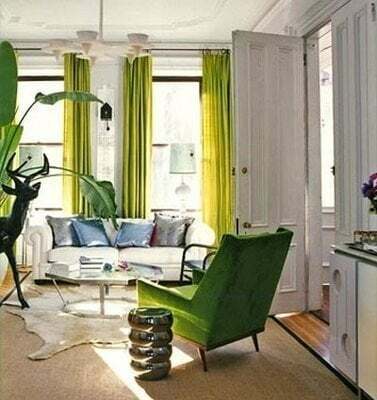 I used to use solid colored drapes in the house that I used to live in, so I think that using different patterns will be a good change. You said that choosing patterned curtains for rooms that need color or texture will help me find exactly what each room needs. My kitchen doesn't have very much color, so using drapes that have a bright and colorful pattern will make it look brighten up the room. Thanks for the tips! glad to hear the advice worked for you! Good luck with your kitchen - a little color can make all the difference. For our new home, my husband and I are looking for some new window treatments. We want to make sure that we find something that will allow the right amount of light in and create a nice atmosphere. Like you said, shades can improve your window proportions and add some geometry to the area. Thanks for sharing! Thanks for writing in Annika. I'm sure you'll find something that suits. Have you read some of our other articles on natural light and curtains?